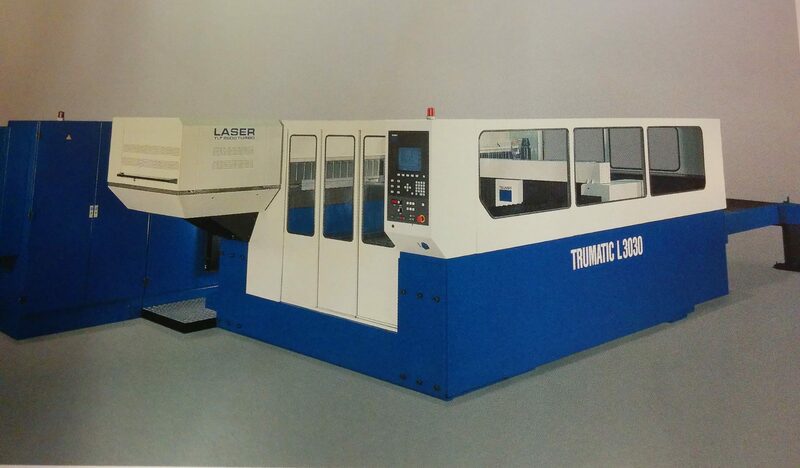 CUSTOM LASER CUTTING | CLEAR TOOL DESIGN, INC. CUSTOM LASER CUTTING – CLEAR TOOL DESIGN, INC.
CO2 laser cutting offers high flexibility in cutting both simple and complex 2D geometric shapes for a wide range of materials. This type of process is characterized by high speed and is easily programmable by importing CAM/CAD drawings. 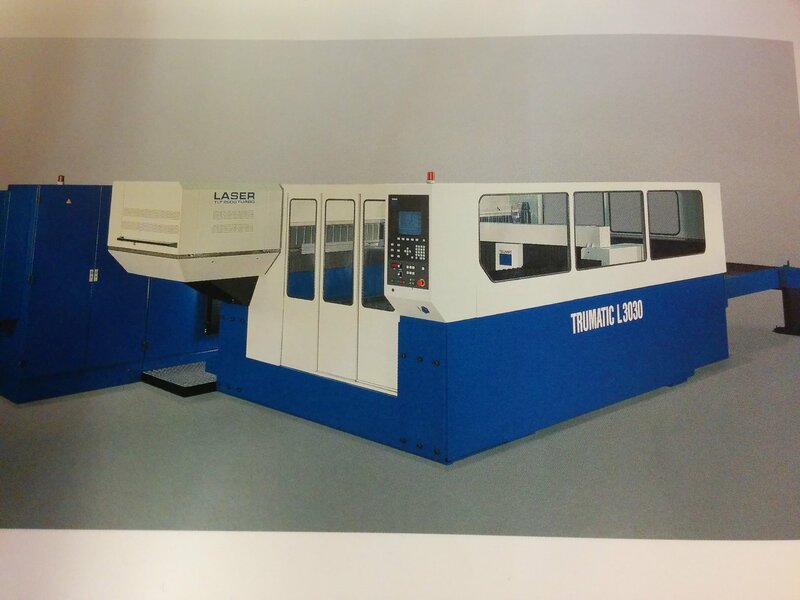 Our shop runs two Trumpf Trumatic L3030 CNC laser cutting machines which can cut 2D parts from various sheet metals (see list of materials and thicknesses below). These machines are also equipped with a dual pallet system which allows for continuous cutting.